Komada, LLC, is a tribally-owned certified small business that delivers innovative construction and renovation solutions to federal, state and municipal clients across the United States. Komada is one of the individual businesses that make up the Tepa Companies, owned by the Paskenta Band of Nomlaki Indians. 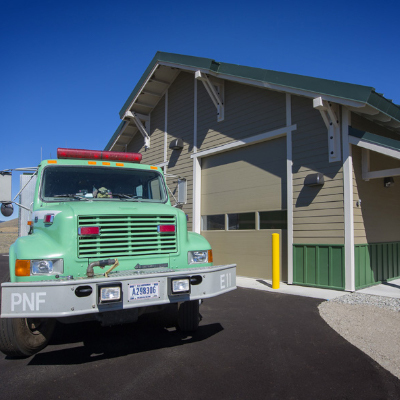 Komada delivers a full range of new commercial and industrial building construction services, general contracting, construction management, design-build, live-fire training ranges, fire stations, hangars and LEED projects. Komada delivers a full range of renovation and restoration construction services and projects, including SRM, demolition, carpentry, plumbing, HVAC, electrical, utility installation, poured concrete and civil site work. Komada delivers a full range of horizontal construction services and projects, including dams, highways, streets, bridges, tank trails, heavy/civil engineering, water and sewer, and communications/power. © 2018-2019 Komada, LLC. All rights reserved.